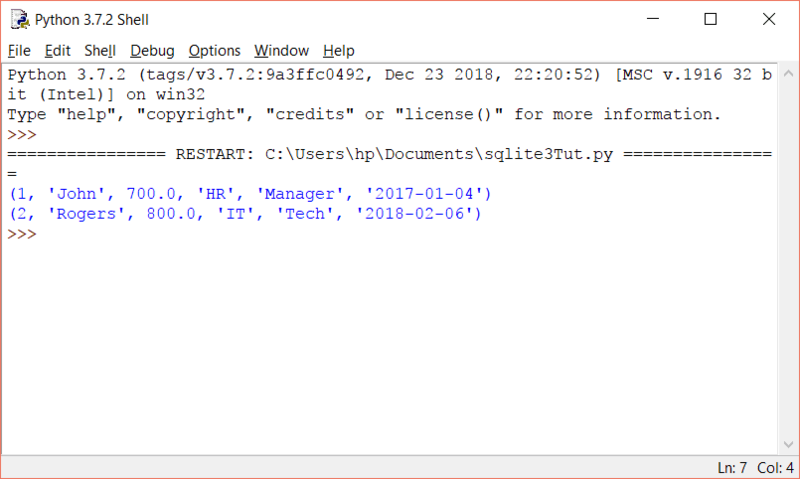 In this tutorial, we will work with SQLite3 database programmatically using Python. 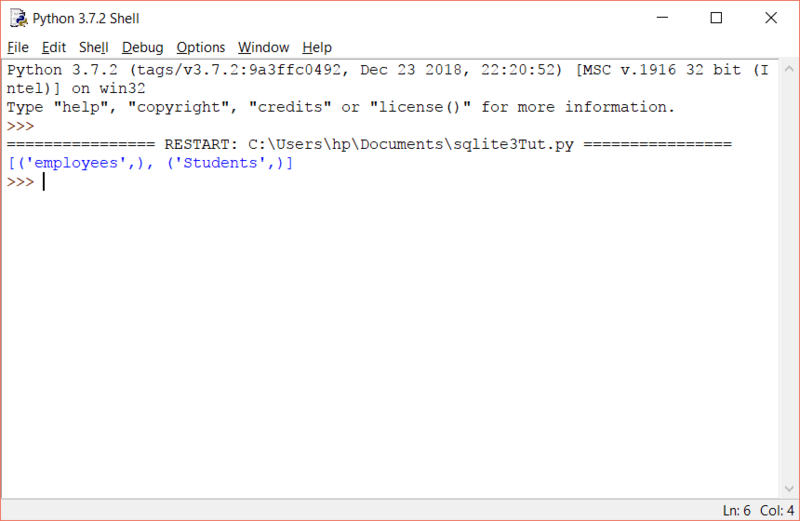 SQLite in general, is a server-less database that can be used within almost all programming languages including Python. 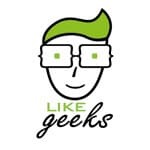 Server-less means there is no need to install a separate server to work with SQLite so you can connect directly with the database. 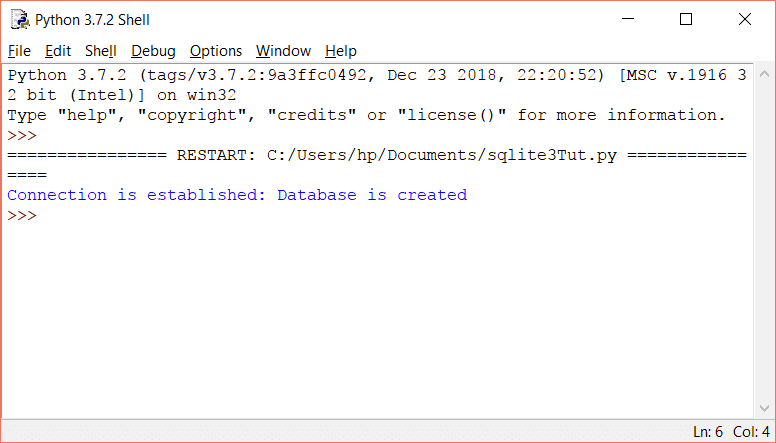 SQLite is a lightweight database that can provide a relational database management system with zero-configuration because there is no need to configure or setup anything to use it. 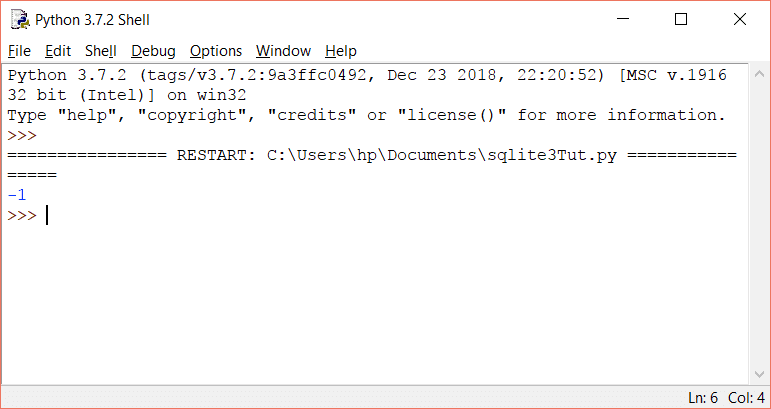 We will use SQLite version 3 or SQLite3, so let’s get started. 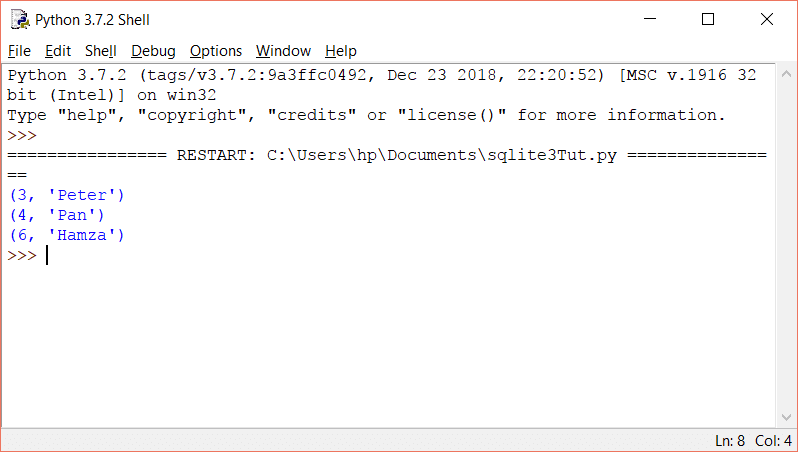 To use SQLite3 in Python, first of all, you will have to import the sqlite3 module and then create a connection object which will connect us to the database and will let us execute the SQL statements. 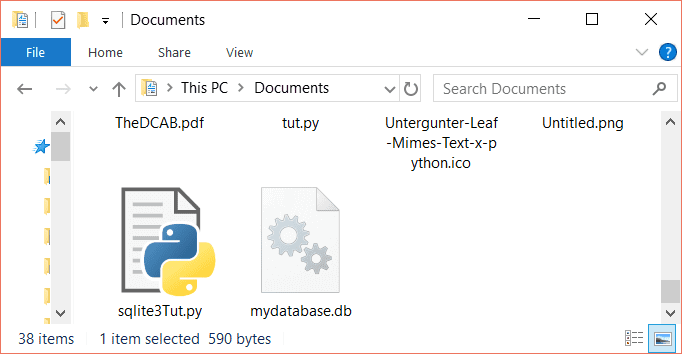 A new file called ‘mydatabase.db’ will be created where our database will be stored. 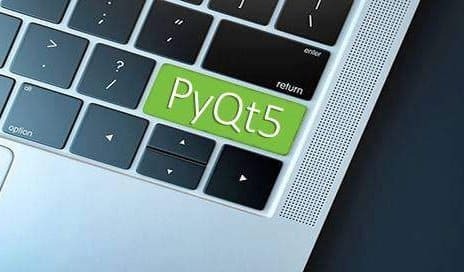 To execute SQLite statements in Python, you need a cursor object. You can create it using the cursor() method. Now we can use the cursor object to call the execute() method to execute any SQL queries. 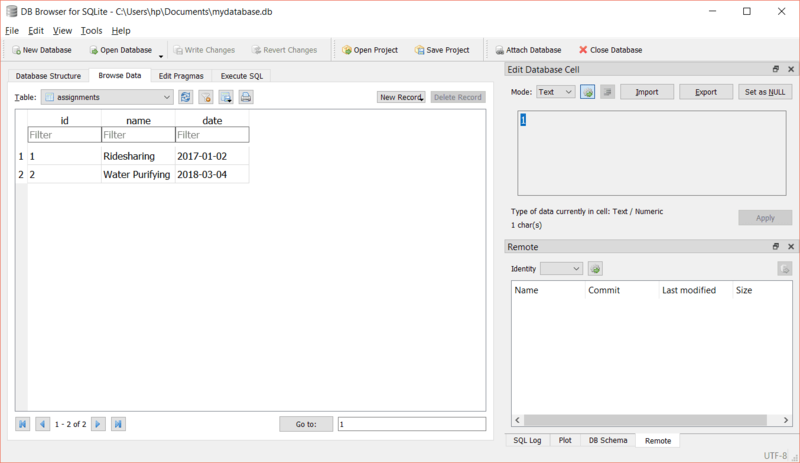 When you create a connection with SQLite, a database file is automatically created if it doesn’t already exist. This database file is created on disk, we can also create a database in RAM by using :memory: with the connect function. This database is called in-memory database. 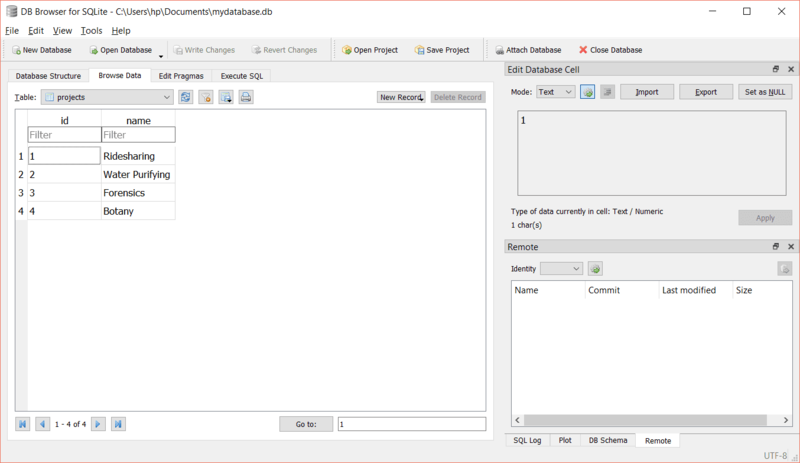 First, the sqlite3 module is imported, then a function named sql_connection is defined. Inside the function, we have a try block where the connect() function is returning a connection object after establishing the connection. Then we have except block which in case of any exceptions, prints the error message. If there are no errors, the connection will be established and a message will be displayed as follows. After that, we have closed our connection in the finally block. Closing a connection is optional but it is a good programming practice, so you free the memory from any unused resources. 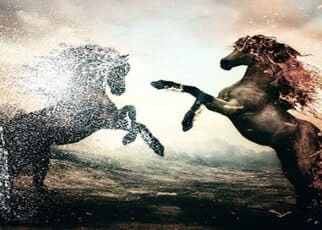 In the above code, we have defined two methods, the first one establishes a connection and the second method creates a cursor object to execute the create table statement. The commit() method saves all the changes we make. In the end, both methods are called. 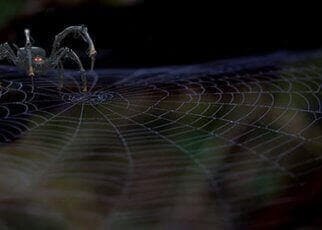 To update the table simply create a connection, then create a cursor object using the connection and finally use the UPDATE statement in the execute() method. Suppose that we want to update the name of the employee whose id equals 2. For updating, we will use the UPDATE statement and for the employee whose id equals 2. We will use the WHERE clause as a condition to select this employee. 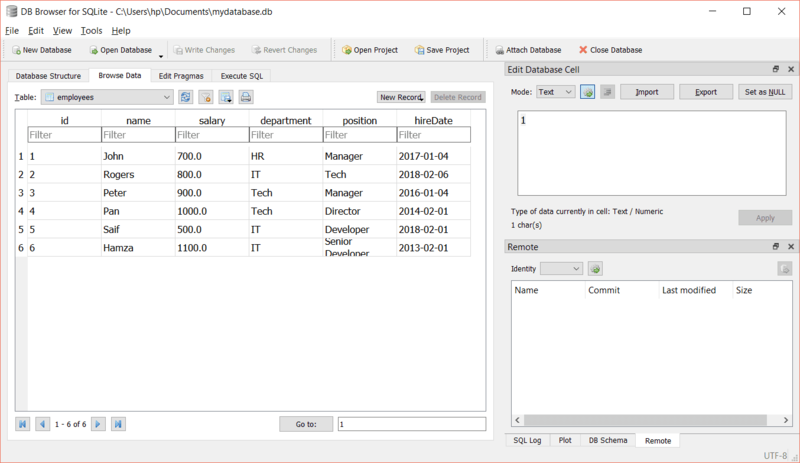 The select statement selects the required data from the database table and if you want to fetch the selected data, the fetchall() method of the cursor object is used. This is demonstrated in the next section. To fetch the data from a database we will execute the SELECT statement and then will use the fetchall() method of the cursor object to store the values into a variable. After that, we will loop through the variable and print all values. 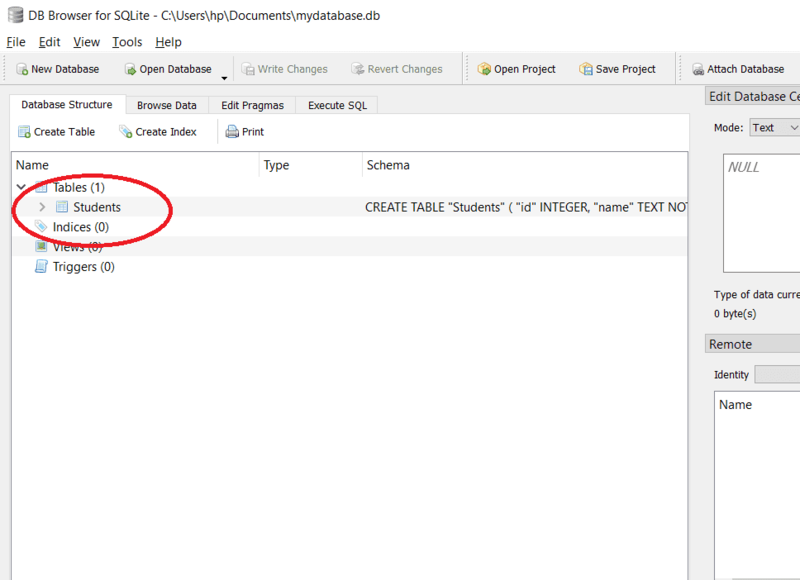 If you want to fetch specific data from the database, you can use the WHERE clause. For example, we want to fetch the ids and names of those employees whose salary is greater than 800. For this, let’s populate our table with more rows, then execute our query. 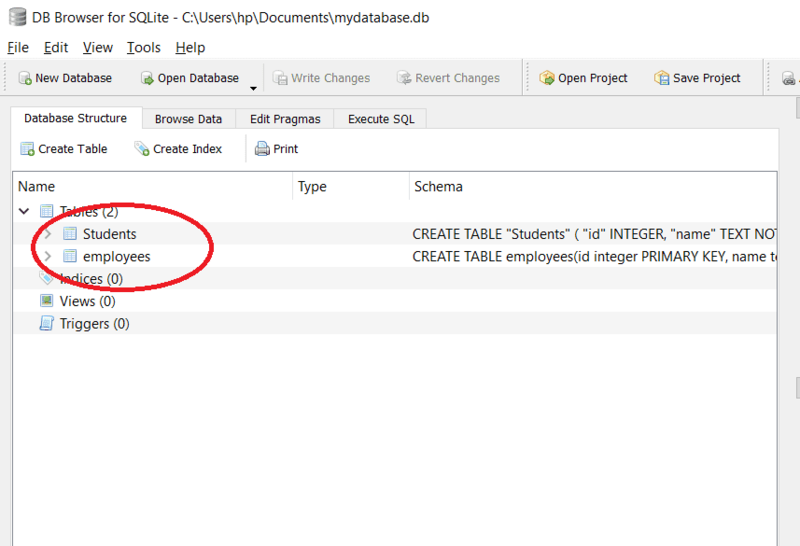 You can use the insert statement to populate the data or you can enter them manually in the DB browser program. The SQLite3 rowcount is used to return the number of rows that are affected or selected by the latest executed SQL query. 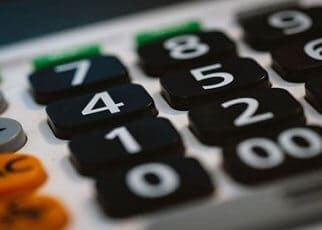 When the DELETE statement is used without any condition (a where clause), all the rows in the table will be deleted and the total number of deleted rows will be returned by rowcount. If no row is deleted 0 will be returned. To list all tables in a SQLite3 database, you should query sqlite_master table and then use the fetchall() to fetch the results from the SELECT statement. 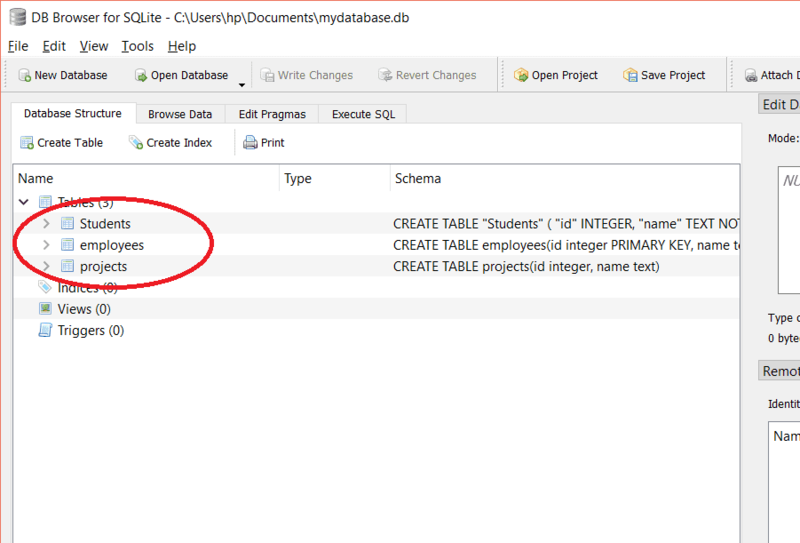 The sqlite_master is the master table in SQLite3 which stores all tables. When creating a table, we should make sure that the table is not already existed. 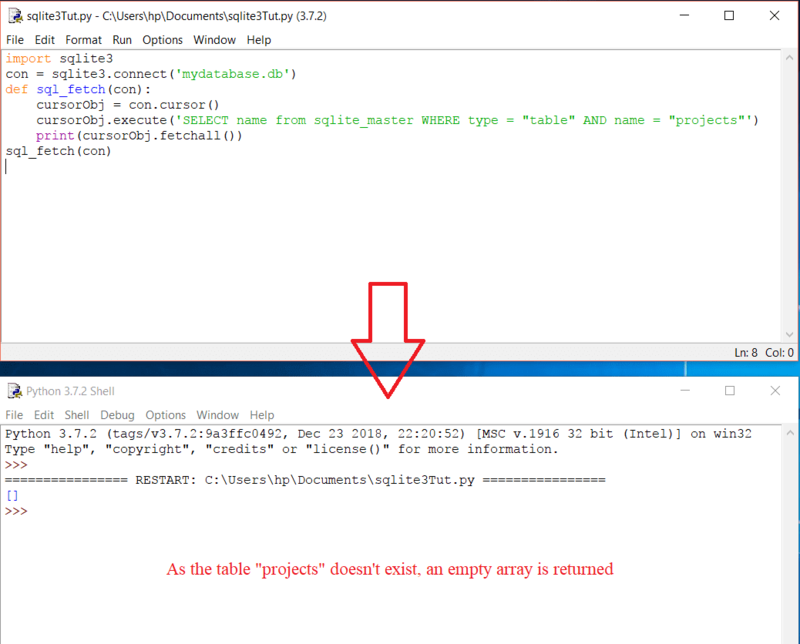 Similarly, when removing/ deleting a table, the table should exist. Exceptions are the run time errors. 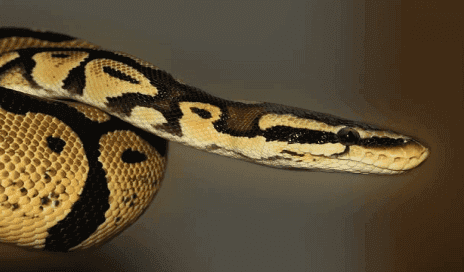 In Python programming, all exceptions are the instances of the class derived from the BaseException. Any error related to database raises the DatabaseError. IntegrityError is a subclass of DatabaseError and is raised when there is a data integrity issue, for example,e foreign data isn’t updated in all tables resulting in the inconsistency of the data. 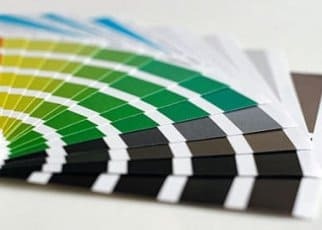 The exception ProgrammingError raises when there are syntax errors or table is not found or function is called with the wrong number of parameters/ arguments. This exception is raised when the database operations are failed, for example, unusual disconnection. This is not the fault of the programmers. When you use some methods that aren’t defined or supported by database NotSupportedError exception is raised. You can use the executemany statement to insert multiple rows at once. Here we have created a table with two columns, then “data” has four values for each column. This variable is passed to the executemany() method along with the query. Note that we have used the placeholder to pass the values. 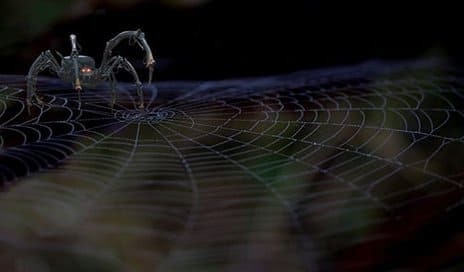 Once you are done with your database, it is a good practice to close the connection. The connection can be closed by using the close() method. In this code, the datetime module is imported first and we have created a table named assignments with three columns. The data type of the third column is a date. To insert the date in the column, we have used datetime.date. Similarly, we can use datetime.time to handle time. 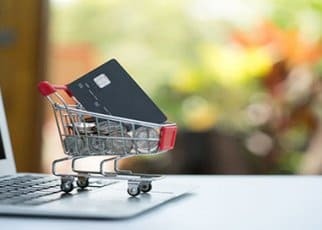 The great flexibility and mobility of the SQLite3 database make it the first choice for any developer to use it and ship it with any product he works with. 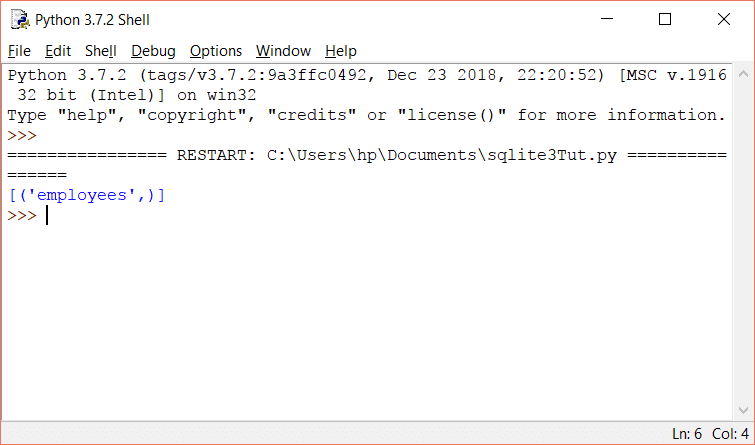 SQLite3 databases are used in Windows, Linux, Mac OS, Android, and iOS projects due to its awesome portability. 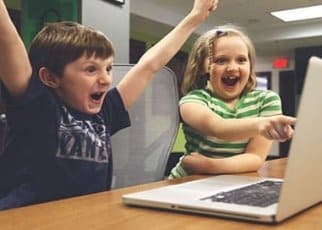 So one file is shipped with your project and it’s done. Ayesha Tariq is a full stack software engineer, web developer, and blockchain developer enthusiast. She has extensive knowledge of C/C++, Java, Kotlin, Python, and various others.